Video is a powerful medium and YouTube is the leader of the pack when it comes to online video distribution. It is also a great site to use to reach an international audience online. I came across this infographic at PostPlanners.com and thought you all might be interested in these statistics. 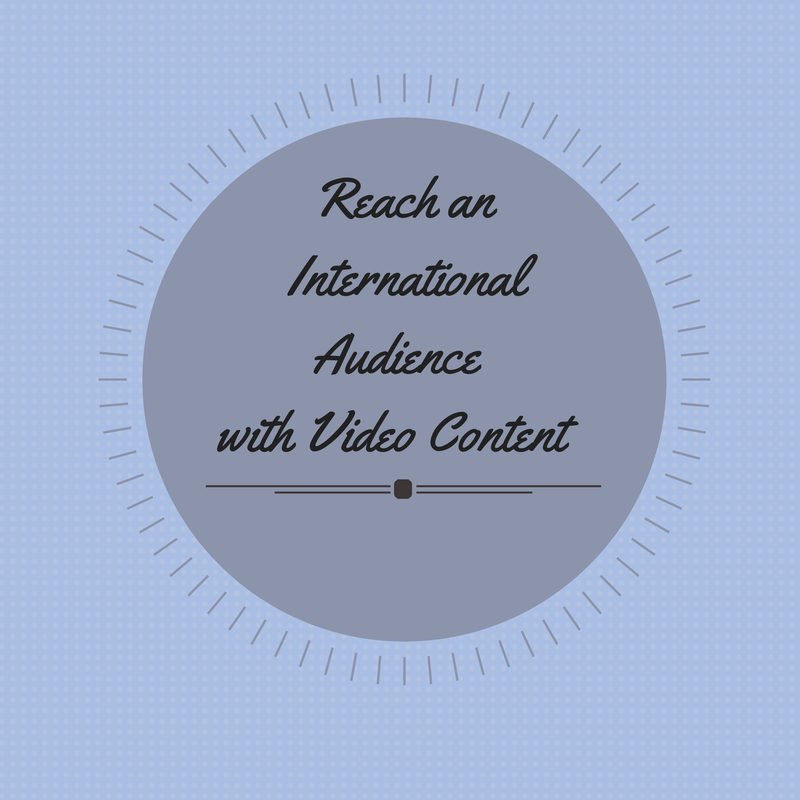 You might be surprised to find out that 80% of YouTube visits come from outside the US. Therefore, if you're specifically trying to reach a non-US audience, or your book is available in multiple languages, you might want to consider uploading some videos to YouTube. Are you using YouTube as part of your marketing plan? Is it helping you reach different audiences compared to your other social media networks like Facebook, Twitter, etc...? Leave a comment below with your feedback. Great graphic, and I love the conclusion that you made from this. It's really a great point! I'm a lit agent, but I was formerly a marketer and so I write about marketing a lot...will file this away to share with my readers.